The Geological Society has a dedicated team of staff which handles day-to-day operations of the Society. This team manages membership, publications and finances. 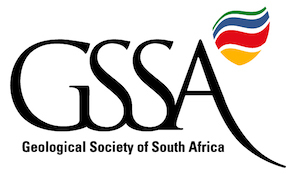 Through the website and newsletters, the staff help to connect members and branches of the profession encouraging the interaction and co-operation of members and promoting geology as a profession and as a science.